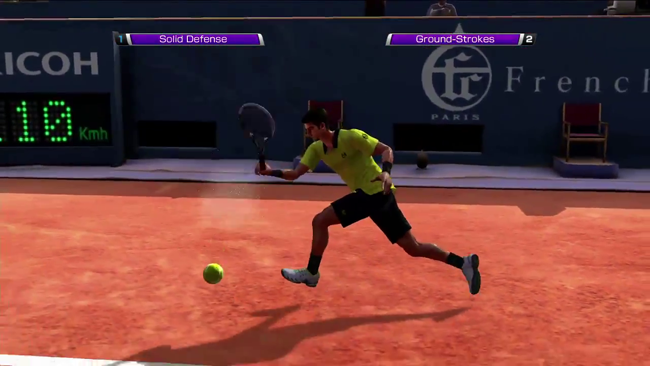 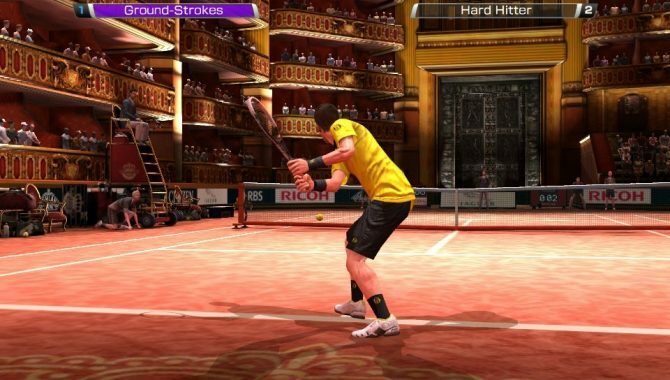 Sega Europe released today the Launch trailer of Virtua Tennis 4: World Tour Edition for the PS Vita, that has already been published in the US and will hit the European shelves tomorrow together with the console. 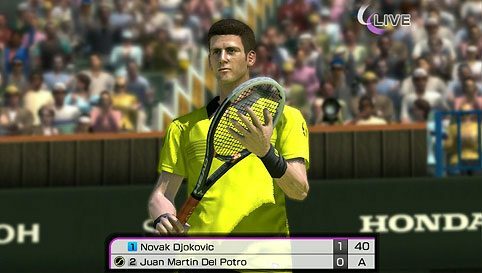 Sega released today a batch of new screenshots of Virtua Tennis 4: World Tour Edition, that will launch in Japan on the 17th, at the same time as the PS Vita. 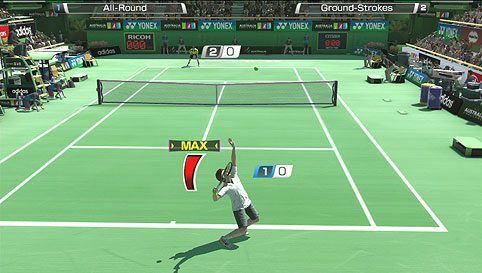 Sega released today a new trailer of Virtua Tennis 4 (Power Smash 4 in Japan). 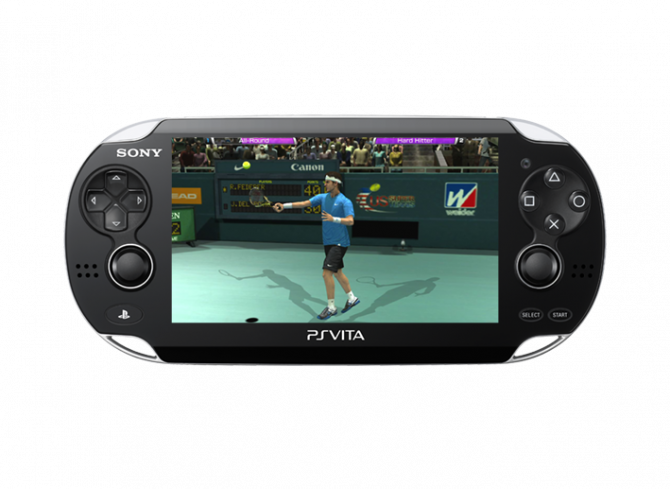 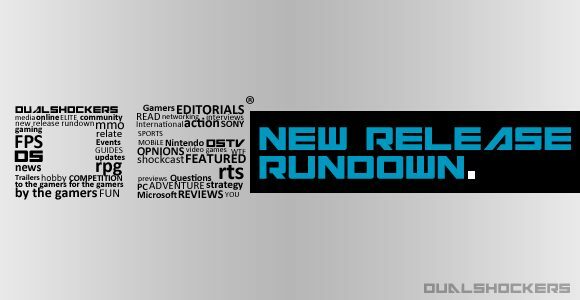 Usually whenever you get any new hardware like the PlayStation Vita the first titles that make it to launch are usually fighting and sports titles. 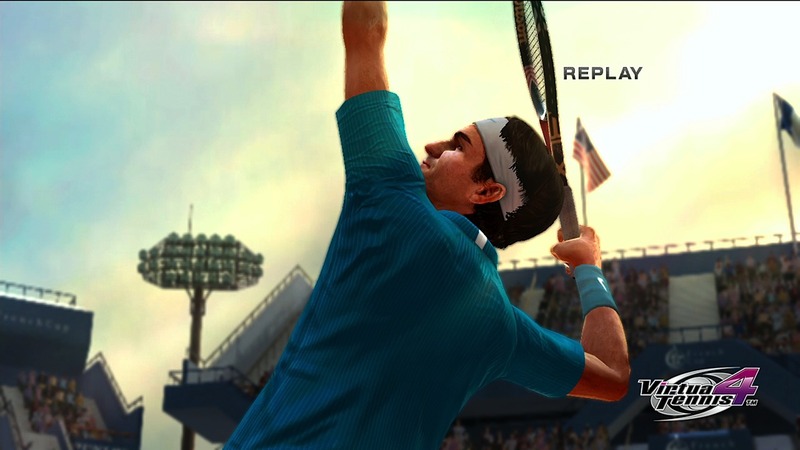 It's probably because those kinds of games don't need much development time.